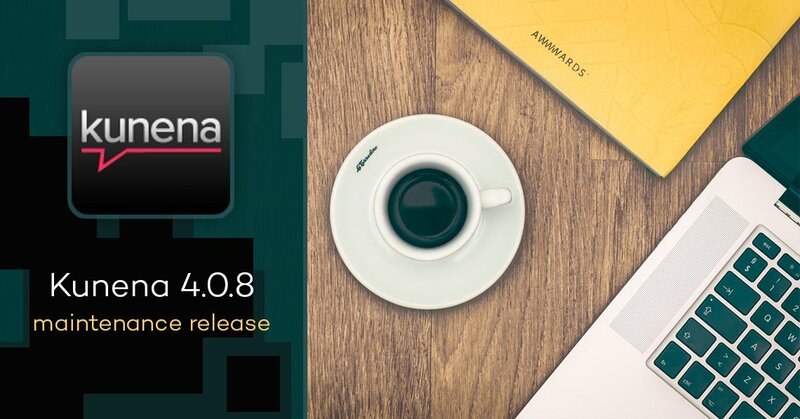 Developer team have announced Kunena 4.0.8 release which consist fixes of 12 founded issues and is available to download from official repository. It’s maintenance release. We’re working on updating our Kunena templates to add necessary fixes and keep up full compatibility with Kunena 4.0.8. Watch for recent news concerning further updates.